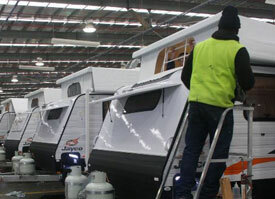 New strategy "will help create jobs"
THE Victorian Government has given its support for a new blueprint which will help people seeking a career in the thriving caravan manufacturing industry. 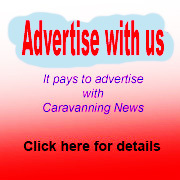 Minister for Industry and Employment Ben Carroll said the new Caravan Industry Jobs, Careers and Training Strategy would help retain continued growth of the industry. Speaking at its launch, he pointed out that it would help create jobs and boost the economy. 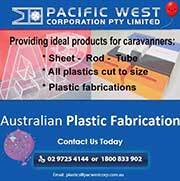 "We're the home of caravan manufacturing in Australia – the industry is worth more than $2 billion and employs more than 6000 Victorians," he said. 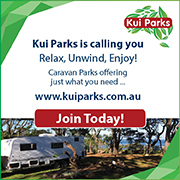 Developed by the Caravan Industry Association of Victoria, the strategy aims to improve career pathways and training for those wishing to enter the industry, and increase training opportunities for people already employed in it. The strategy aligns with the Government’s Advancing Manufacturing Statement, which includes a focus on supporting industry to prepare for the manufacturing jobs of the future. 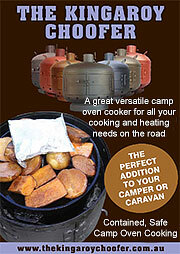 Victoria is the country’s home of caravan manufacturing with 90 percent of all Australian-made recreational vehicle products manufactured locally. The industry contributed more than $2 billion to Victoria’s economy in 2017 and employed 6600 Victorians in caravan manufacturing, retail, repair and servicing. Victorian manufacturing contributes $27.7 billion to the Victorian economy and is home to over 13,000 businesses employing more than 283,000 people. The Victorian Government has provided over $120 million in manufacturing support, creating over 6000 jobs and driving more than $1.6 billion in private investment. 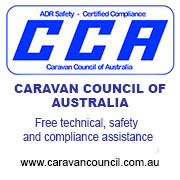 It has also supported the establishment of the National Caravan Industry Training College, a partnership between the Caravan Industry Association of Victoria and Melbourne Polytechnic. Member for Broadmeadows Frank McGuire said Melbourne's north was the hub of caravan manufacturing. "This growing sector will provide much needed jobs in a community that has been affected by the closure of car manufacturing," he added..